Ignorant men are far more fearsome than the great beast and ignorant men are the reason for the suffering and demise of many of the wild and free lions. 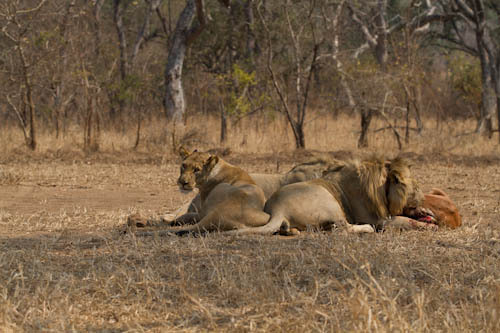 The stats shared by worldlionday.com divulge the scary numbers about how vulnerable these Kings of Beasts actually are. “Once ranging far and wide across the continent the lion has since been lost from over 80% of its possible range, in just 50 years. In 1975 there was an estimated 250,000 lions in Africa, yet today the continent wide population stands at a mere 25 – 30,000 individuals. 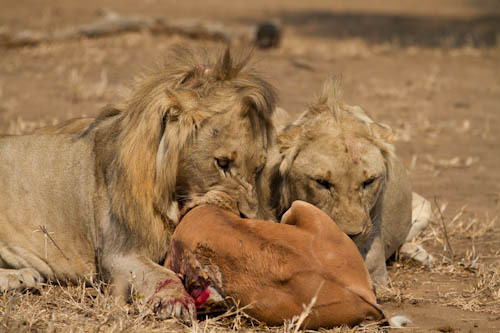 Ignorant, selfish and greedy men are one of the lion’s great enemies when it comes to the game of survival. World Lion Day is the first global campaign to celebrate the importance of the lion worldwide and it was commemorated on the 10th of August, this past weekend. Its point is to raise conservation awareness around the plight of the lions that are in danger of moving towards a “silent extinction”, as the founders describe it. 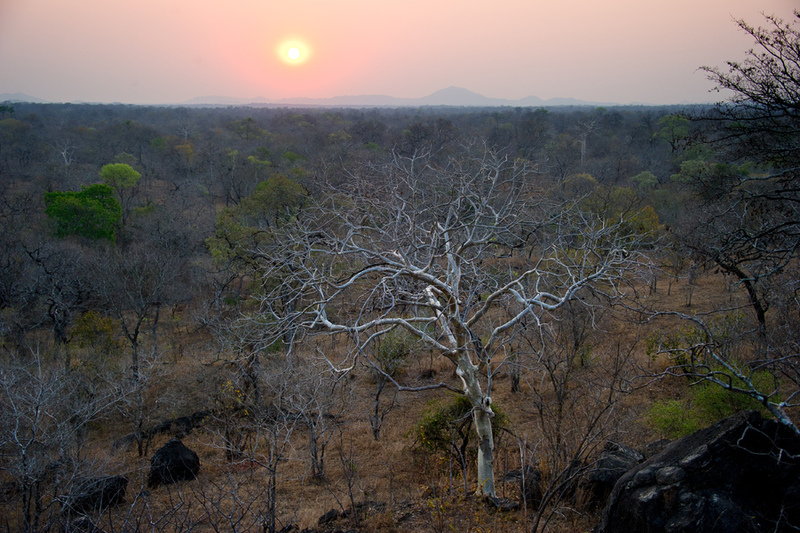 Majete Wildlife Reserve is the only Big 5 reserve in Malawi and has a magnificent conservation success story to tell. It was rescued from the clutches of serious poaching problem and transformed into the most magnificent, protected wildlife area. In August 2012 Robin Pope Safaris was instrumental in the reintroduction of lions in support of African Parks’ (AP) work in the reserve. Today at least 5 lions call Majete home. 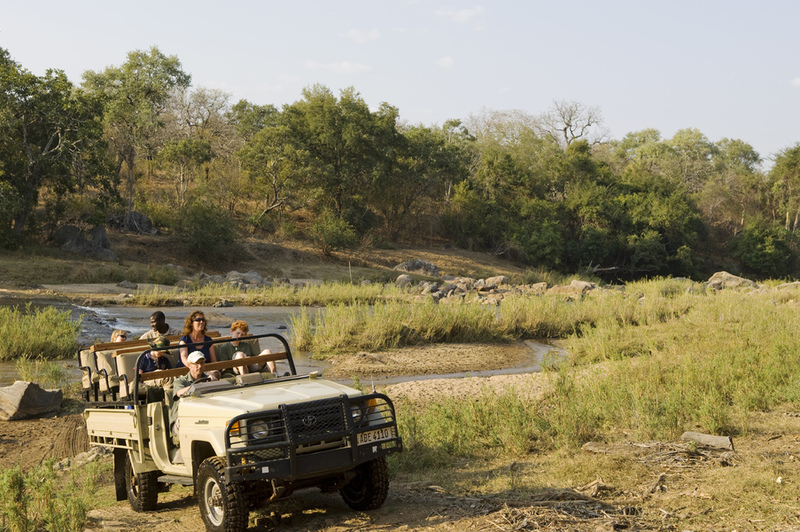 Mkulumadzi Lodge is set in this magical wilderness, where lions now roam free and protected. Since conservation is so close to the lodge’s heart and its staff members, they honoured World Lion Day in a very memorable and unique way. Mkulumadzi’s manager, Alex Eigner shared an update of the weekend’s activities, which all had lion flair to them. 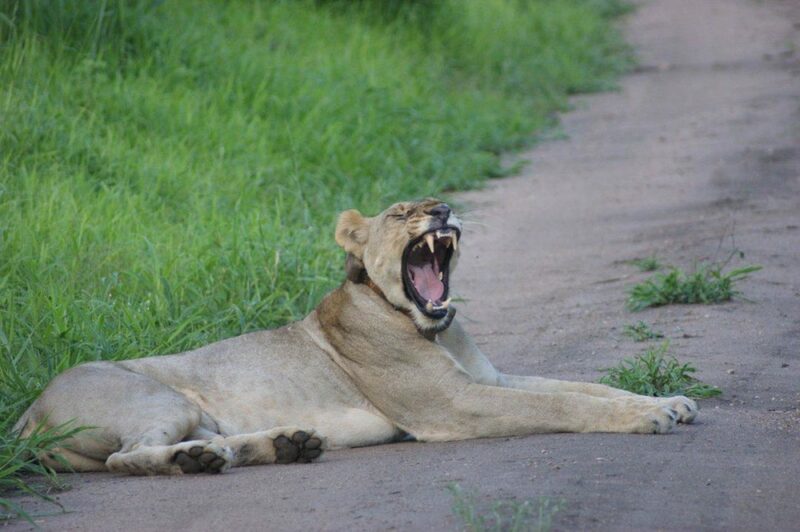 “Saturday started off with 13 guests tracking the lions in the park with the antenna – unfortunately the lions were a kilometre inland off the roads so the guests could not get close to them. The vehicles then proceeded to the AP offices where they were given a brief talk about the lions, shown photos of the relocation and growth of the cubs, maps of the tracked pride movement and examples of the collars and tracking equipment used. We served meals named after the 5 lions, folded napkins and towels into lion shapes and shared many a lion story. The guests really enjoyed the effort”. Read more information on the threat to Africa’s lions and see how you can help here.